So the 2018 season isn't fully over yet (draft!) but we might as well make our way into a new thread for the new season. 2018 was obviously a disappointment but plenty of positives. 10-4 after Neeld got the boot, the four losses to top four teams, three of which they were right in it in the last quarter. Without a doubt played like a top four team after Neeld got the boot (see: comfortable wins over Geelong, West Coast (away), GWS (away), and Port (away)). Without Daniher at all, Gleeson at all, Parish and Fantasia missing a fair bit of footy, Francis not coming in until the last few games...I’d say they did very very well to win 12 games after one of the worst starts to a season you’ll ever see - they beat Freo, Dogs, and Carlton and they’re just about top four, maybe even throw in a scalp over Richmond or Hawthorn late in the season. So I reckon top four is a very big possibility but I wouldn't place my expectations that high, 5th or 6th and a finals win is a good place to start for a pass mark. Will have an easier draw you'd hope after playing Hawthorn and Collingwood twice in 2018 (which hurt due to their rises from bottom 8 to top 4) in addition to Richmond (top), Port (at one stage were a premiership contender! ), and Freo (guaranteed away loss). 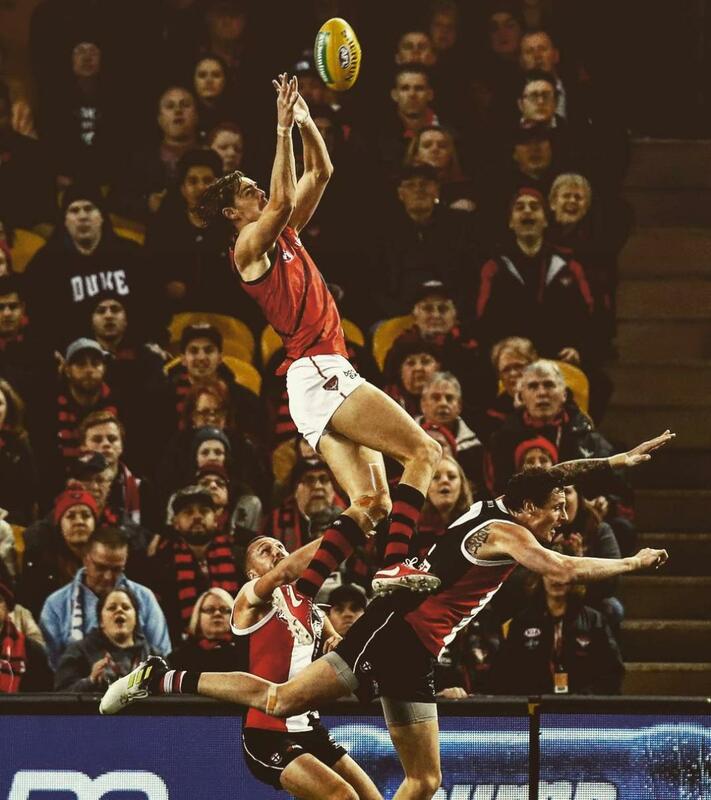 But more than everything, Daniher is in the top handful of most valuable players to a team in the comp and with him firing the sky's the limit. So...picks 34, 66, and 84. Can we hook another Merrett, Fantasia, and Guelfi?